We focus on your needs and how best to meet them. We are proactive in finding the best solutions for you. All our services comply with regulations as well as your specifications. We deliver your products in accordance with the agreed deadlines. 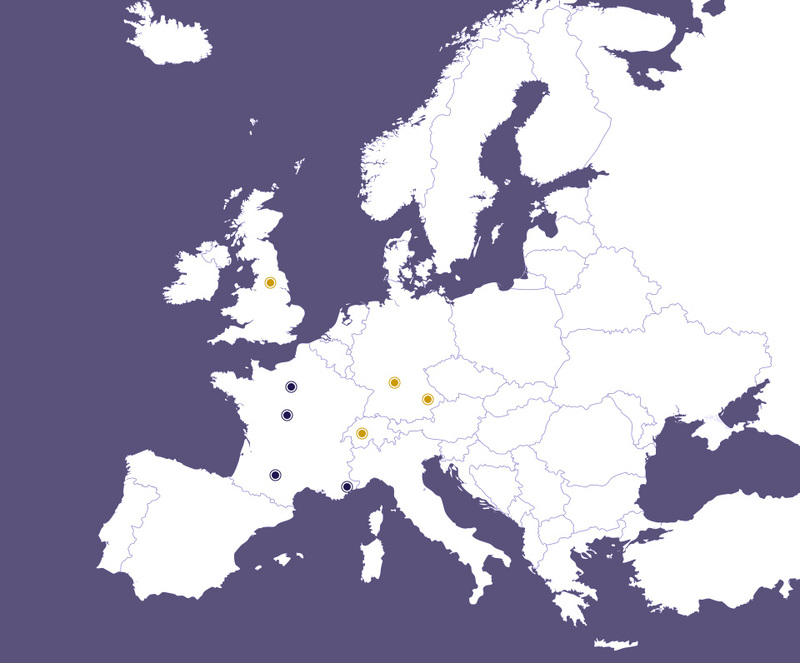 Thanks to our collaboration with Route To Space, we are able to offer you our services everywhere in France but also across Europe, particularly Switzerland, Germany and the United Kingdom. The new exceptional transport product serving the space industry! Chabrillac is a founding member of the Route to Space Alliance, which has 13 offices in 4 countries, a road fleet featuring more than 700 registration documents and over 500 employees. Since 1948, when the company was founded in Toulouse by Andrée Chabrillac, Transports Chabrillac has grown from a local carrier to the rank of European transport operator. Chabrillac is a founding member of the Route to Space Alliance, which has 13 offices in 4 countries, a road fleet featuring more than 700 registration cards and over 500 employees. 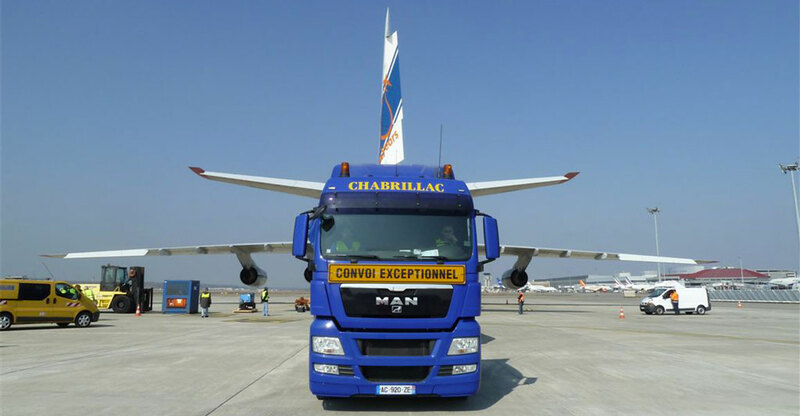 Chabrillac covers the entire range of transport services for our customers throughout Europe: from racing to wide loads. Each special transport operation is determined by various elements, such as the nature of the cargo, the constraints of the departure and arrival sites, regulations, etc. We consider it essential that our staff and those impacted by our business benefit from a healthy and safe environment.